KFC, my favorite chicken fastfood chain brought me good and bad news this morning. 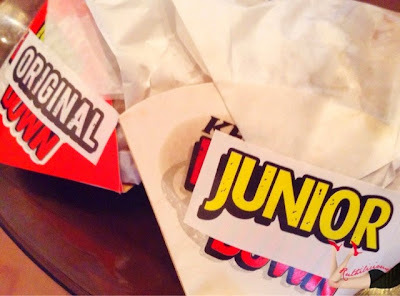 The good news is, KFC sent me Original and Junior Double Down Sandwiches! For those who haven't heard of Double Down (or for those who refused to indulge because summer is coming! ), KFC DOuble Down is an all-meat sandwich - chunk of chicken used as bun with bacon and cheese as fillings. This is a mighty meaty goodness that comes in Original and Junior size! Everyone seemed to show their love and support for this duo. 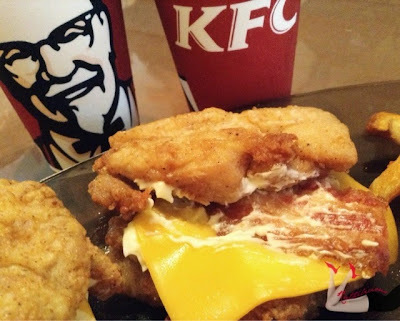 Here's the treat, you can choose to celebrate with the Original and Junior Double Down with KFC. 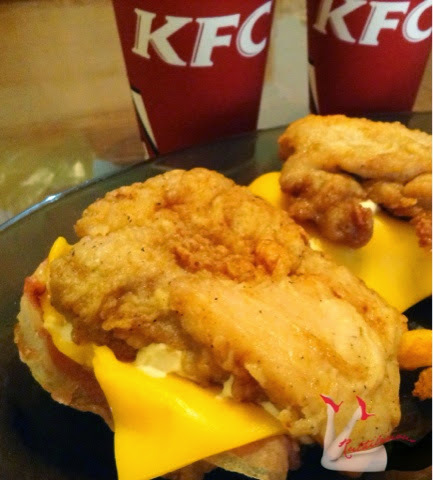 Head over to KFC nearest you, and buy as many Double Downs as you want. Take a picture with the meaty treat. 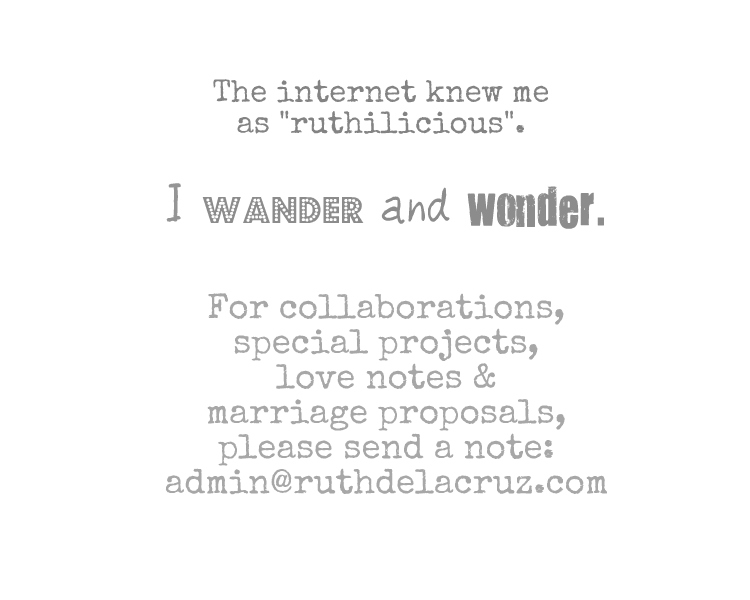 Share what you will miss about the duo. Follow @KFCPhilippines and like www.facebook.com/kfcphilippines to get the latest updates. 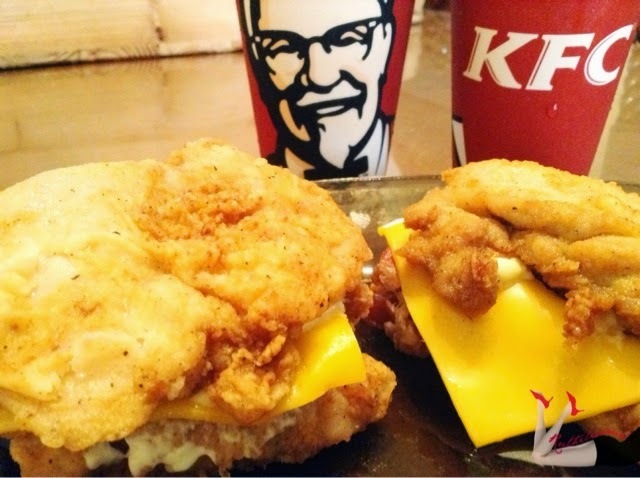 Craving for some Double Down? Order at www.kfcdelivery.com.ph or call 887-8888.